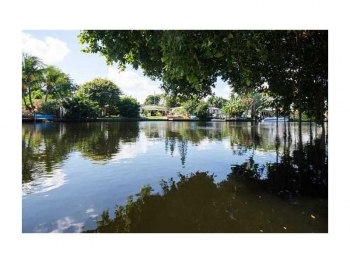 This 3 bedroom 2 bathroom Middle River waterfront home has it all. 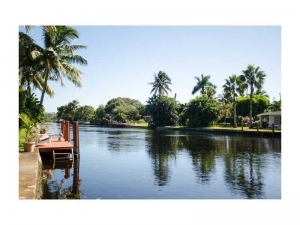 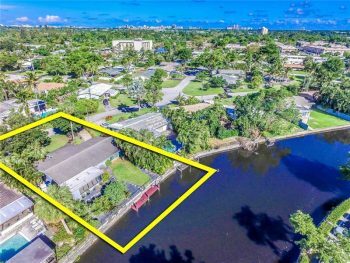 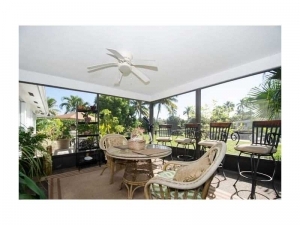 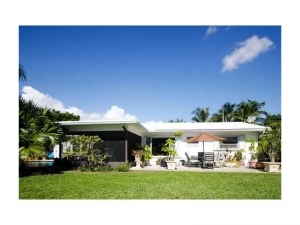 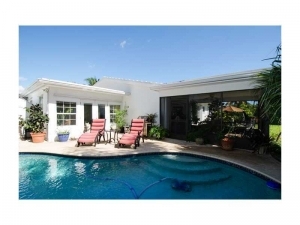 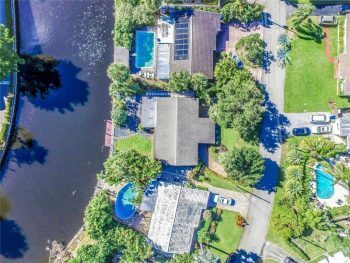 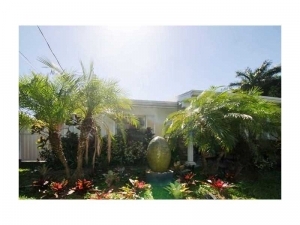 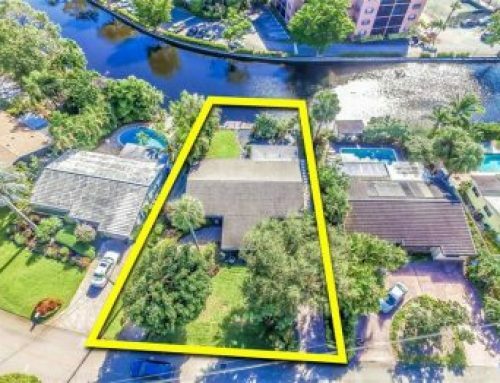 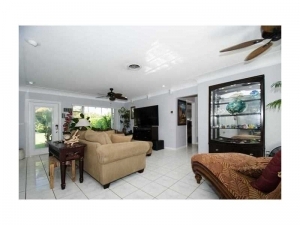 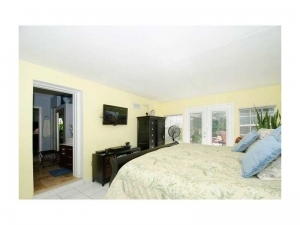 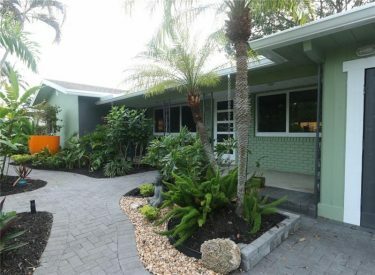 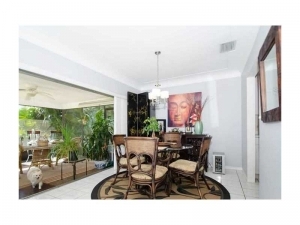 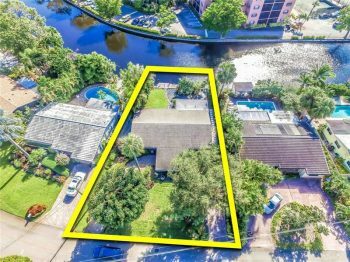 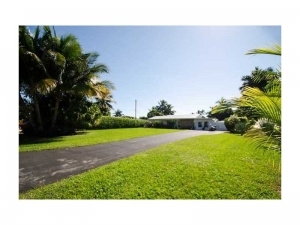 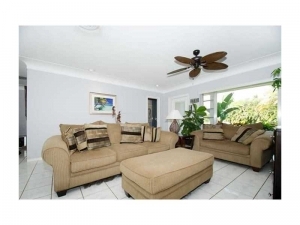 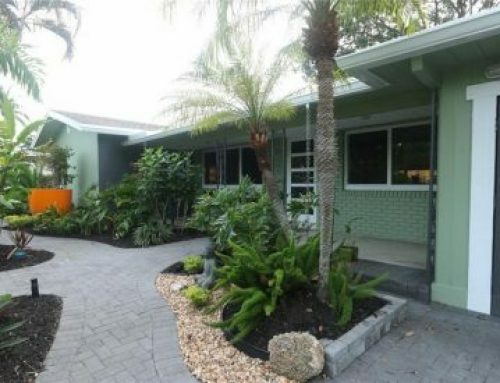 With a breathtaking view of a lush tropical landscaped yard and pristine pool then the canal front that sparkles. 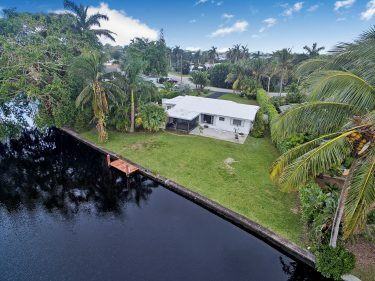 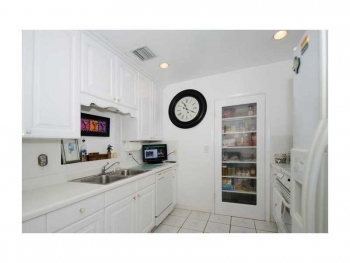 If you are looking to sell or buy in the Wilton Manors real estate market contact Keith Hasting at 305.778.0244 or email kjhasting305@gmail.com today.